This upholstery code was used in the non-Individual US-Market Highline models (2000-2001 740iL & 1999-2001 750iL). 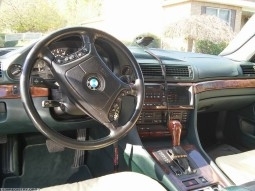 In a somewhat unique case, this upholstery code was used on both the V12 and V8 models, even though the V12 has a full leather interior, and the V8 does not. 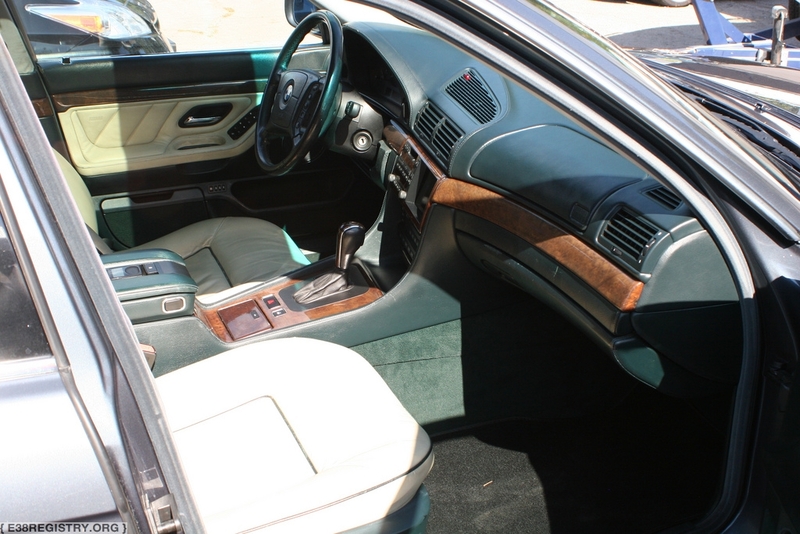 Additionally, in another interesting quirk, there was no differentiation in the upholstery code of seam patterns. 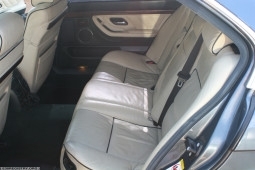 Both the one used on the Comfort seats (N9/P1) and the one used in the Contour seats (P4/P5) are the same upholstery code; compare with P1SW and P5SW, for an example of how the seam pattern affects the upholstery code. 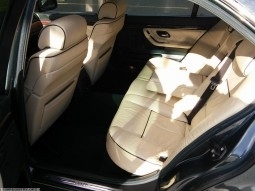 For the purpose of production numbers, we have separated the production stats of this upholstery code with N9/P1 seam pattern and P4/P5 seam pattern. 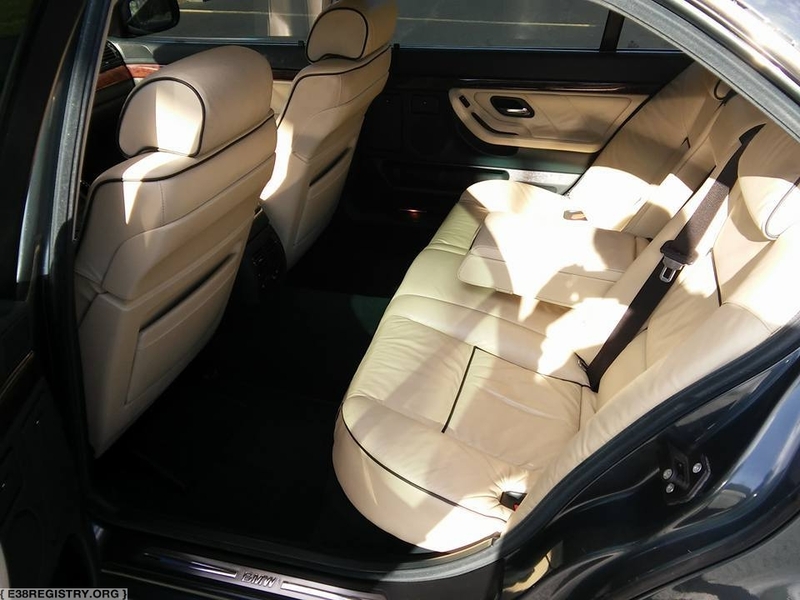 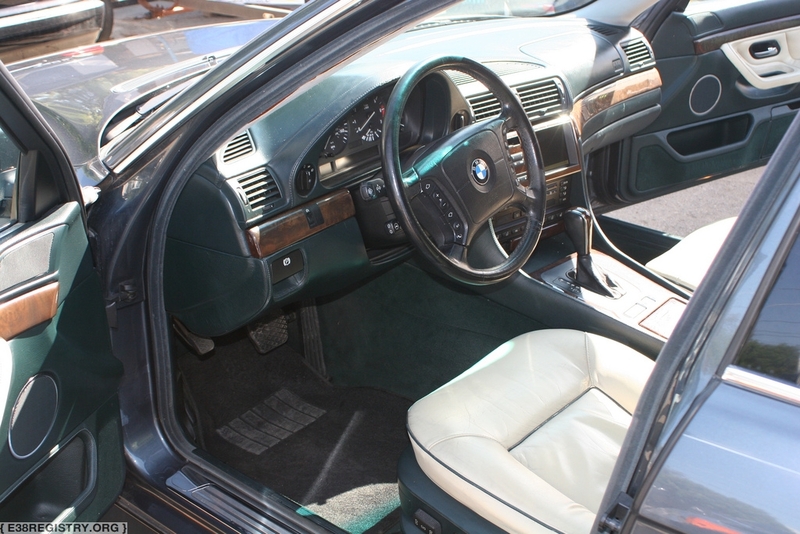 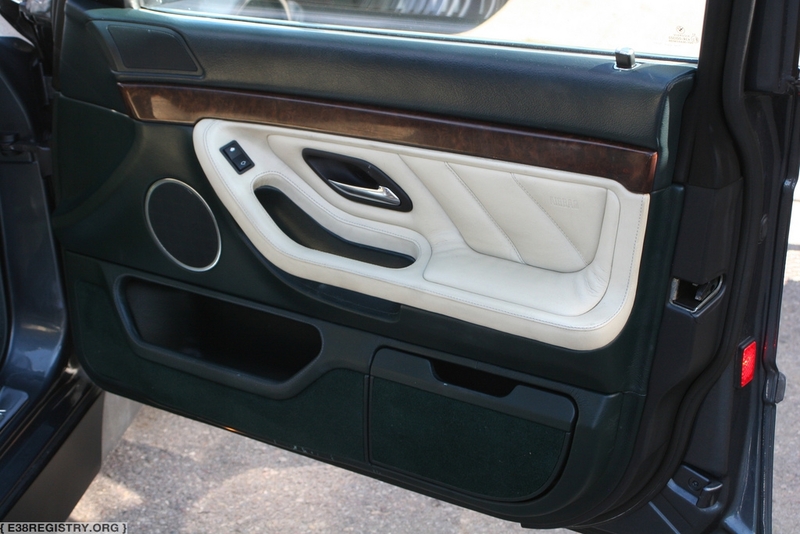 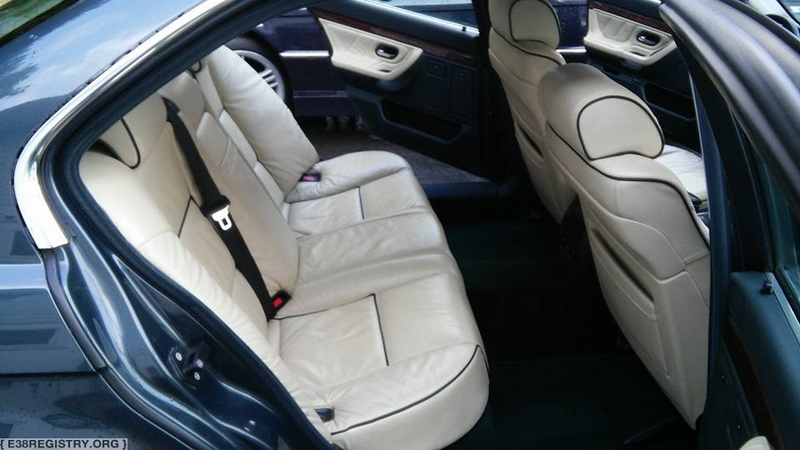 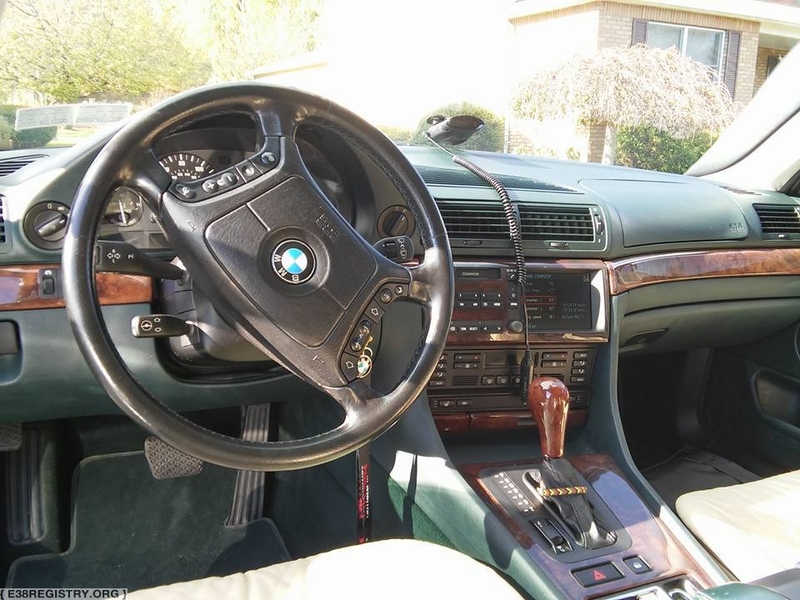 179 E38s with this upholstery code and seam pattern (N9/P1) were produced.